Did you know? Positive thinking helps with stress management and can even improve your health. 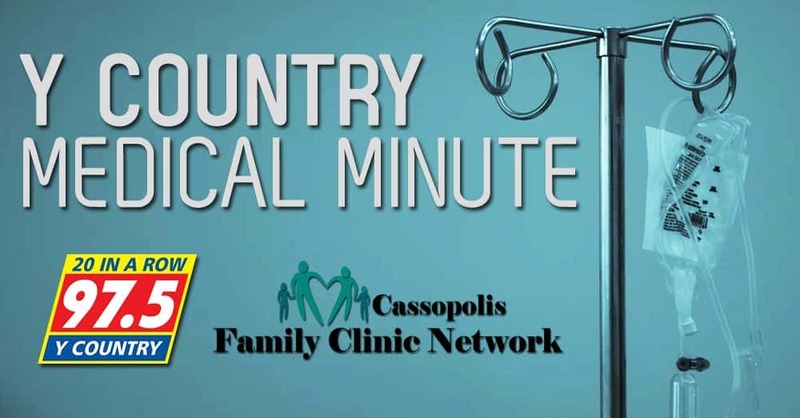 This week’s Y-Country Medical Minute quickly discusses tips on how to be a positive thinker. What is Positive Thinking and Self-Talk? Positive thinking is the ability to approach life’s challenges with a positive outlook, rather than negative. One might refer to the well-known question, “Is your glass half full or half empty?” According to the Mayo Clinic, positive thinking often begins with self-talk, that constant stream of unspoken thoughts that continue to fill our minds each day. Instead of: It’s too complicated. I can say: This will require effort and finding the right strategy. Instead of: There’s no way it will work. I can say: I will do my best to make it work. Instead of: I’m not good at this. I can say: I am not good at this yet, but I will learn. Instead of: No one bothers to communicate with me. I can say: I’ll see if I can improve the flow of communication.